Although you are running a small Shopify store or managing a big company, you should learn to connect your staff. 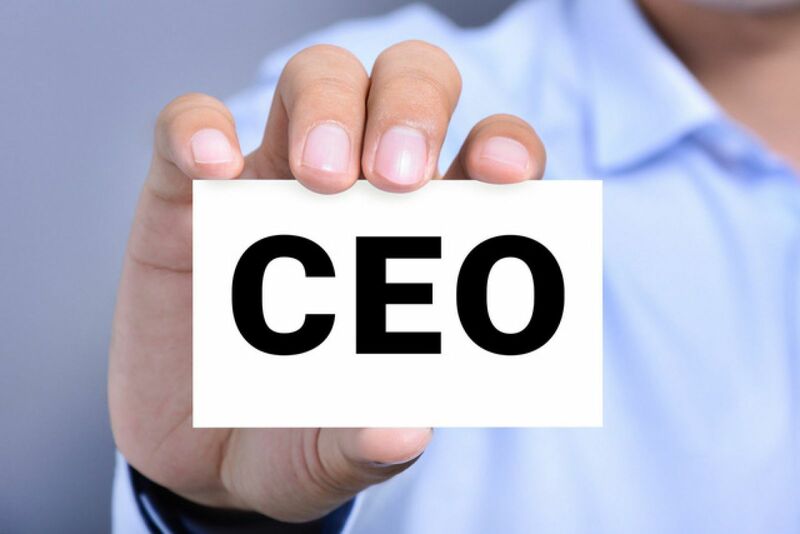 Have you ever been curious about well-known CEOs? How can they solve all business and other problems? In the modern era, CEOs must be well-adjusted entrepreneurs. Unlike demanding and ruthless icon in the past, modern CEOs are good at harnessing the emotional intelligence. For instance, Jeff Bezos of Amazon makes his staff feel happy because of his sense of humor. 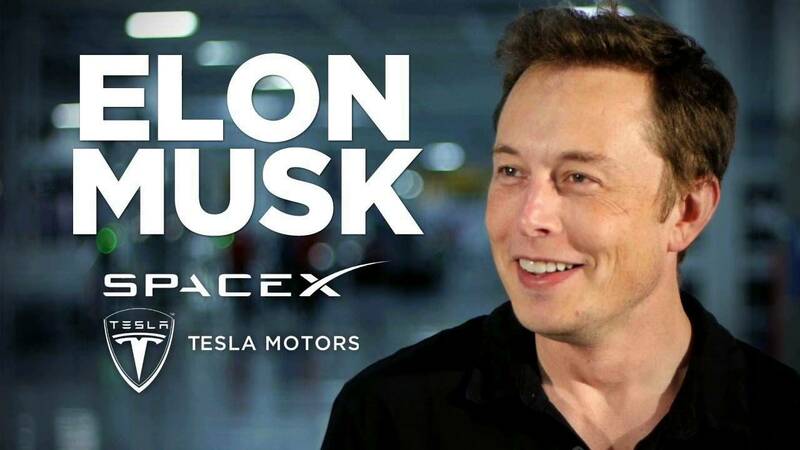 Elon Musk sent a thank-you message on Twitter to Tesla owners because they gave him a chance to prove that his car could work well. Ford’s former CEO Alan Mulally wrote notes by himself to compliment his employees and send them to his staff. It’s essential to build human links with your customers, co-workers, and staff. It’s perfect when you work with people you trust. Today we find the way 5 most successful CEOs use their emotional intelligence to get respect and reinforce the leadership. There are 5 types of emotional intelligence. They are self-awareness, self-regulation, motivation, empathy, and social skills. Let’s see how 5 CEOs make use of their emotional intelligence. He cares about the employees. He asked workers to report their injuries. He showed that he cared about others. When employees feel that they get the respect of the leader, they will work with more responsibility. If you analyze this email, you realize that he used a few strong phrases like “how much I care” and “it breaks my heart.” He made his promise, which is truly effective. She thought different and took a touching action. 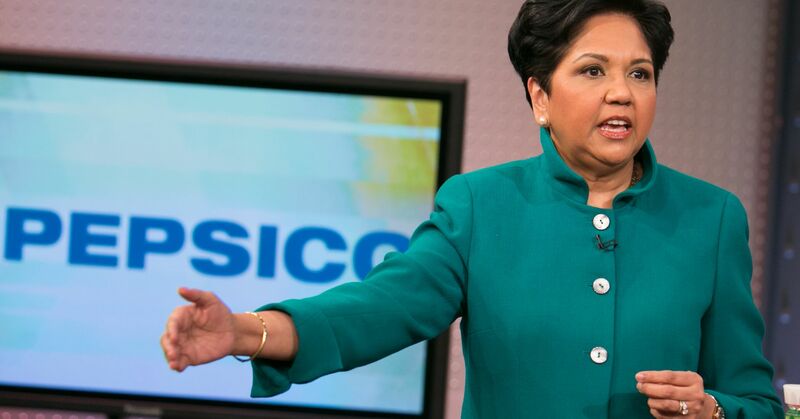 Many CEOs have written for employees, but she writes for their parents. This is a brand-new idea. After a visit to her home country India, she decided to write letters and send them to parents of each member in the executive team. Even parents wrote letters and send them to her. The CEO has formed the close relationship with her team by a unique and meaningful action. Maybe other businessmen can learn from her. In case you are an owner of a small e-commerce shop in Shopify, you can use facebook help chat and email with love free to build the relationship with customers. Go to https://blog.autoketing.com/ to know more about business and entrepreneurship.